This one's for the mums. For the ones who instilled in us our keen sense of adventure. 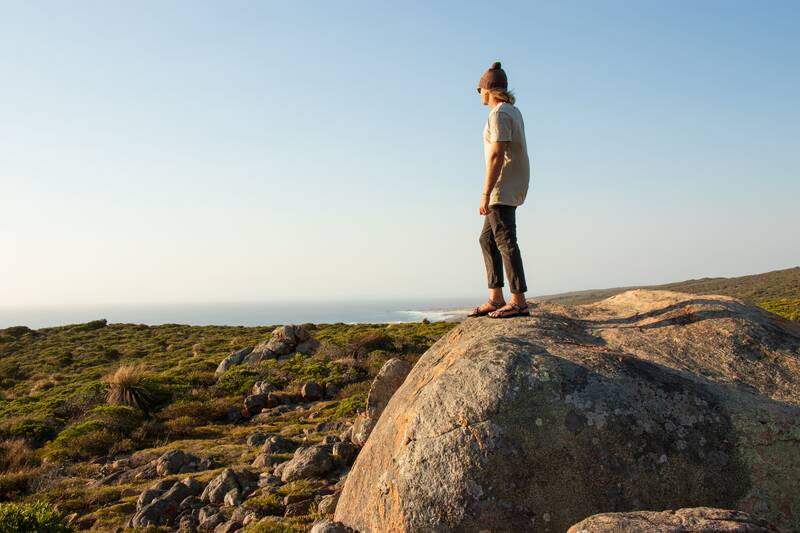 For the ones who let us wander and roam free. For the ones who showed us the magic that happens when zealous human spirits and mother-nature collide. We've pulled together a few ideas of how to say thanks, Mum! When was the last time you went road-trippig with your Mum? It's probably been a while. Experience a blast from the past, and plan a road trip for her - maybe visiting places you used to go when you were younger. Roll the windows down, turn up the tunes, and make sure you've earmarked a good cafe pit stop. 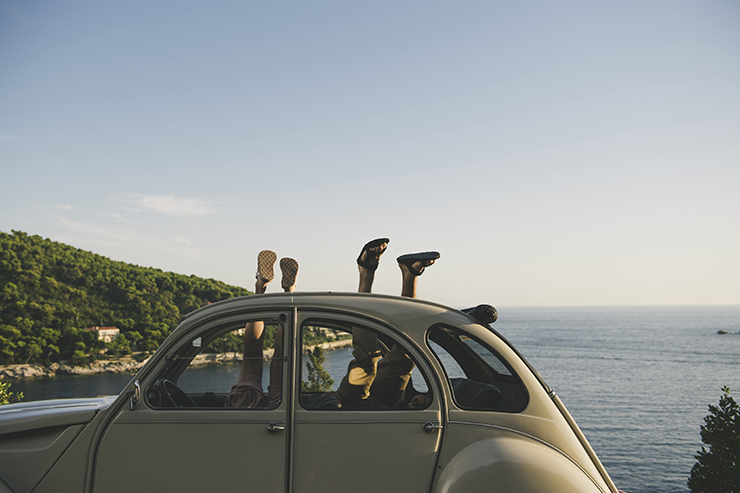 Make a special road-trip playlist of her favourite songs. Your Mum was likely once as wild as you are. She used to have her finger on the pulse of the festival circuit like you, but might have lost touch more recently. 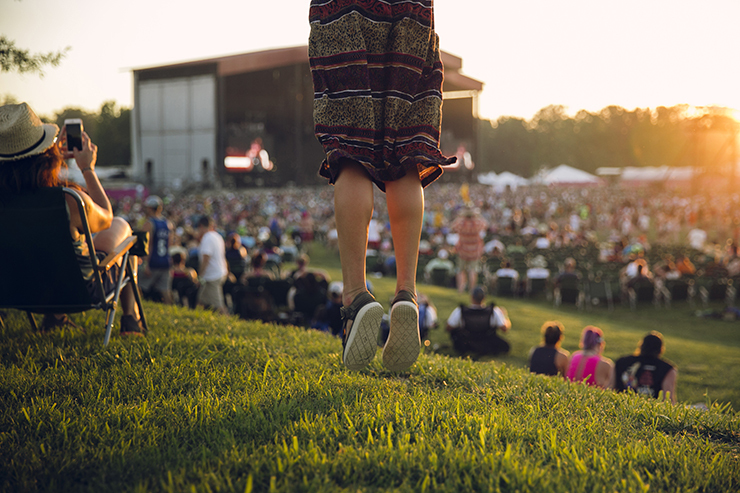 Help her reconnect to the scene - grab some tickets to a nearby festival and treat her to a day frollicing in the fields from stage to stage, and food truck to food truck. 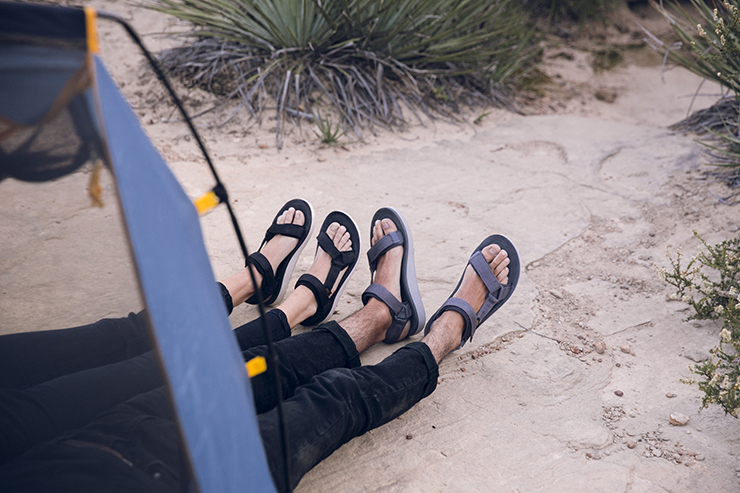 Make her a festival survival kit to take with her: hydration, sun screen - and some Tevas! There's no better gift than some quality time on the trails. 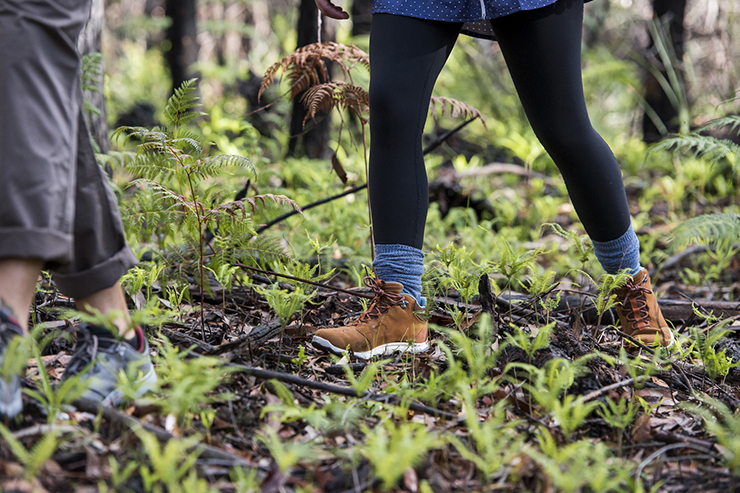 Get out and discover a new trail with Mum, and give her the gift of your presence. Finish the day cosied up by a fire, refuelling with festive snacks and drinks. Make a batch of your own mulled wine, or hot chocolate to enjoy together post-hike. That one's sure to be a tear-jerker on a Mother's Day card. Grab a photo of the two of you in front of the falls, and surprise her with a framed copy. Nothing bonds family like cramming in a tent together. Get back to basics with Mum this Mother's Day by planning an overnighter in the wilderness. Make the process easy for her by helping with the packing, food prep and camping entertainment. Surprise her with a pre-packed bag and an invitation to the overnighter. This one's for the crafty Mums. Start with the blank canvas of the Original Universal. 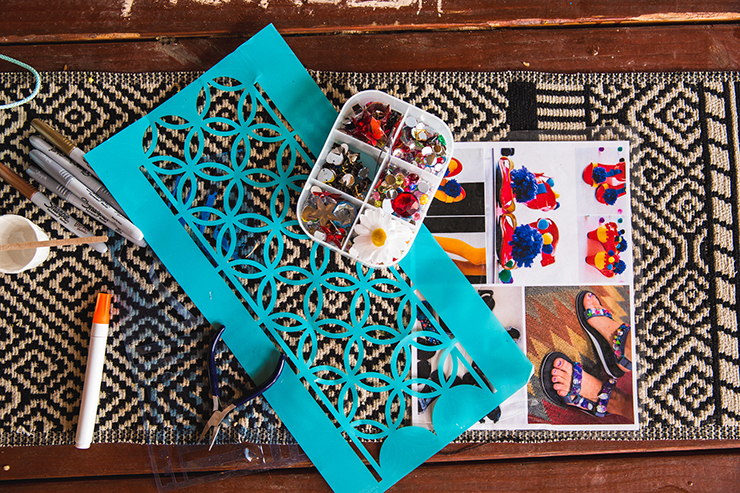 Gather a few bedazzling tools to set up for your night of arts and crafts together. Things that work well: thread for embroidery, jewels, tassles, feathers - and wine for added creativity. Add in a pedicure station to bedazzle your toe nails to match your newly decorated sandals. 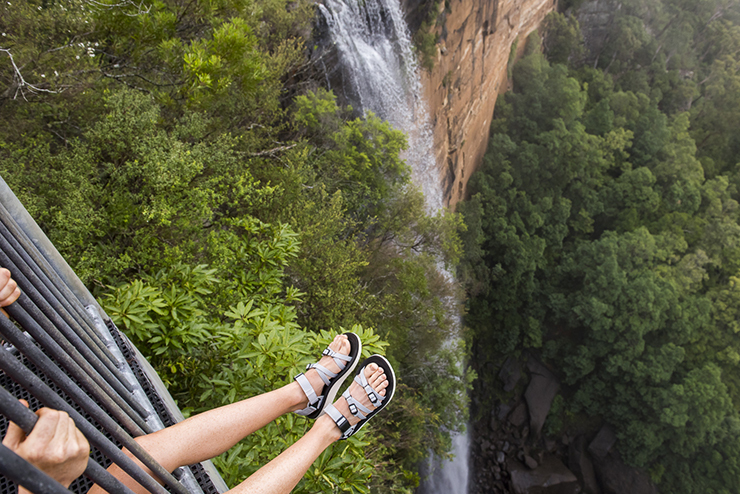 Make your plans, surprise the one who raised you, and share your adventures with us at @teva_australia.